Ryan Miller, former writer and editor for the New Times and Sun, recently published his first book. How to Feed Your Parents is a story about a young girl who learns to cook to inspire her parents to try new foods. "It's interesting being on this side of things," he said during an interview with the Sun. 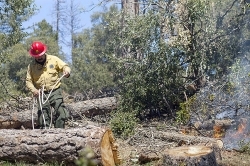 Central Coast residents may remember Miller as an editor for both the SLO New Times and the Sun. But now, three years after moving to Sacramento to be close to friends and family, Miller is back on the literary scene. 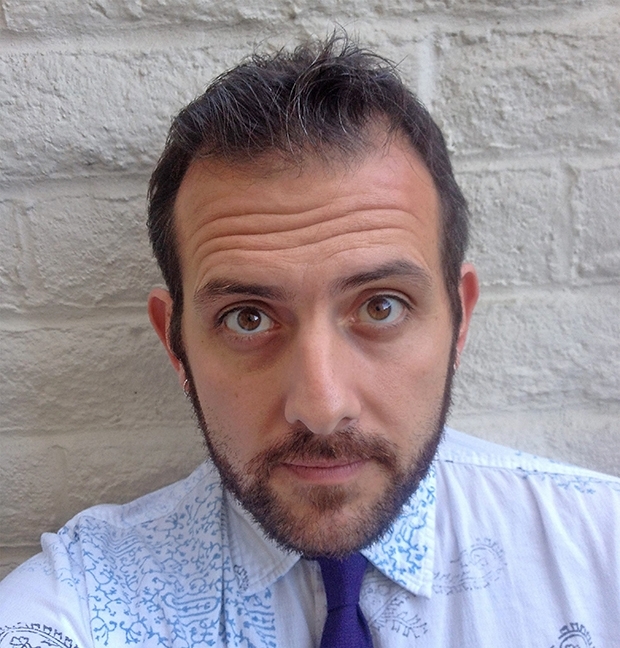 The former journalist has written his first book, a children's book about cooking. How to Feed Your Parents, inspired by Miller's own children, is an illustrated short book written to get kids excited about cooking and eating healthier. Next, Miller set out to pitch the book to agents and publishers. It eventually landed at Sterling Children's Books in New York City, which now features How to Feed Your Parents as it's lead title for the season. 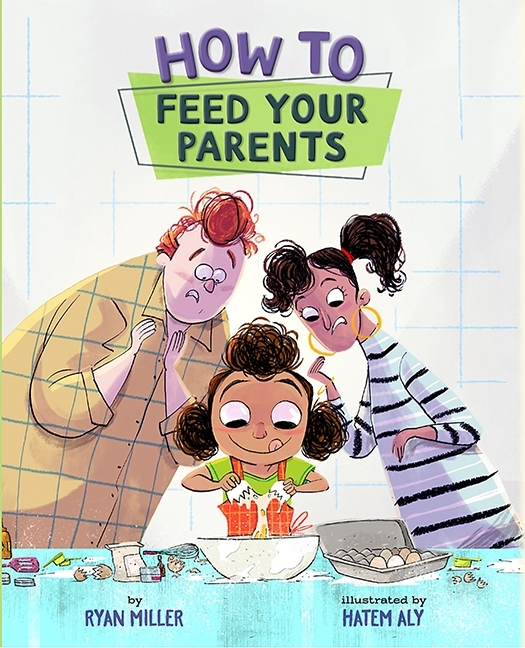 How to Feed Your Parents was illustrated by Hatem Aly, who also illustrated The Inquistor's Tale, a 2017 Newbery Honor Book. "With my kids, if they have a hand in selecting and preparing what we're going to eat, they are far more willing to try it and taste it and enjoy it," he said. "Because they feel some ownership with it, it's not just mom and dad telling them to eat their vegetables." Arts and Lifestyle Writer Rebecca Rose could eat chicken nuggets every day. Contact her at rrose@santamariasun.com.